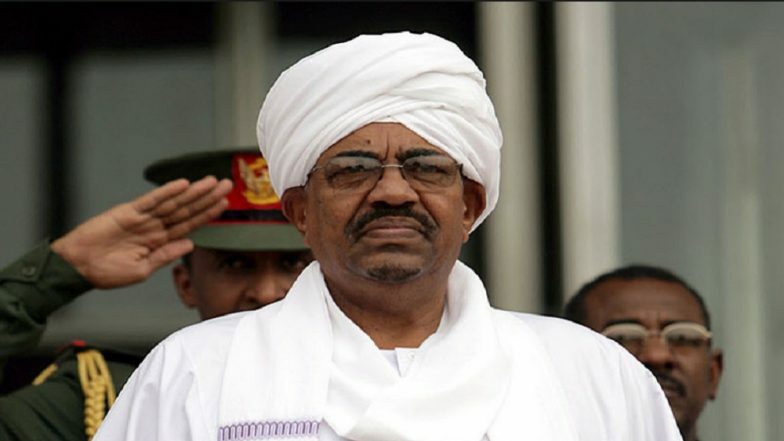 Toronto, April 12: Sudan’s army has toppled the country’s long-time ruler Omar Al-Bashir and placed him under arrest. Bashir has ruled Sudan with an iron-fist for nearly 30 years. Sudan’s Defence minister Awad Ibn Ouf made the announcement on state TV. "I announce as minister of defence the toppling of the regime and detaining its chief in a secure place," Ibn Ouf said in a statement. The Defence minister also said the country had been suffering from "poor management, corruption, and an absence of justice" and he apologised "for the killing and violence that took place". Bashir’s removal comes after months of protests by the Sudanese people. It started with raising of prices of bread and fuel but has come to encompass all the injustices being carried out under Omar Bashir’s rule for the last three decades. In order to end the protests Bashir imposed a year-long national emergency in Sudan and stepped down as his party’s president. But the protests continued. The army was deployed against protesters and he even re-juggled the portfolio of many state governors. Bashir then ordered soldiers placed inside cities to arrest and even shoot at protesters. There is no concrete number but at least 30 and up to 50 protesters have died after being shot at by soldiers following Bashir’s orders. After Bashir’s ouster, Awad Ibn Ouf said the army would oversee a two-year transitional period followed by elections. He also said a three-month state of emergency was being put in place. Sudan's intelligence service said it was releasing all political prisoners. Bashir also has an international arrest warrant issued by the International Criminal Court (ICC) against his name on charges of organising war crimes and crimes against humanity in Sudan's western Darfur region. Bashir's removal comes just a week after Algeria's long-time ruler Abdelaziz Bouteflika stepped down after months of protests.